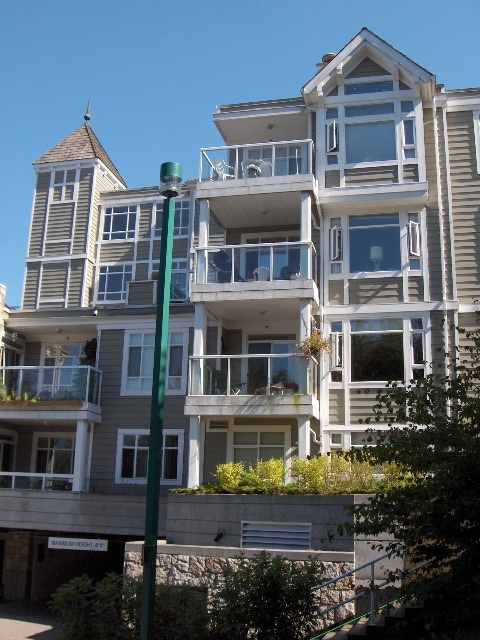 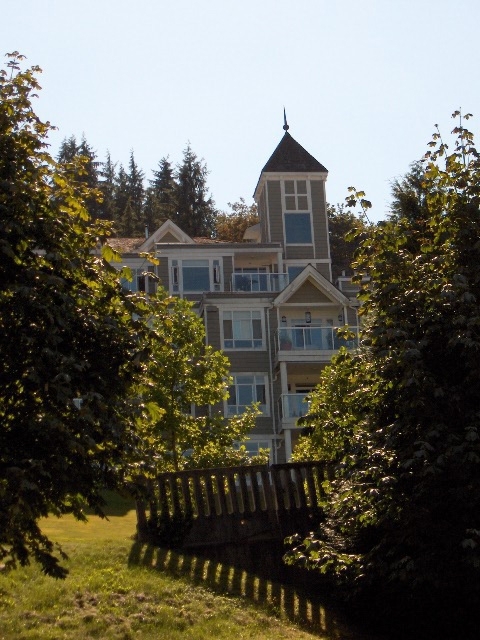 The Nakiska, located at 3001 Terravista Place, is a low rise complex located just south of St. Johns Street in Port Moody's retail district. 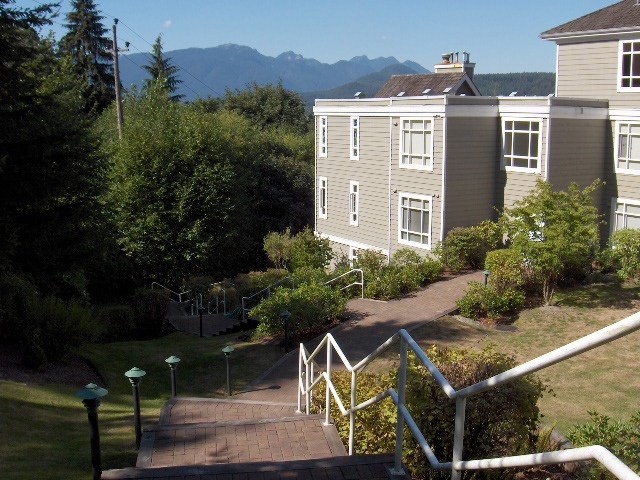 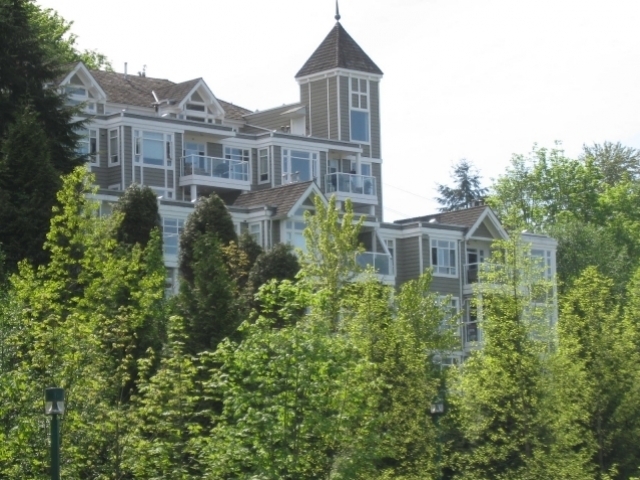 Nestled high on a hill, the north side of the complex offers spectacular views of the Burrard Inlet and north shore mountains while the south side offers a peaceful landscaped grounds and privacy. 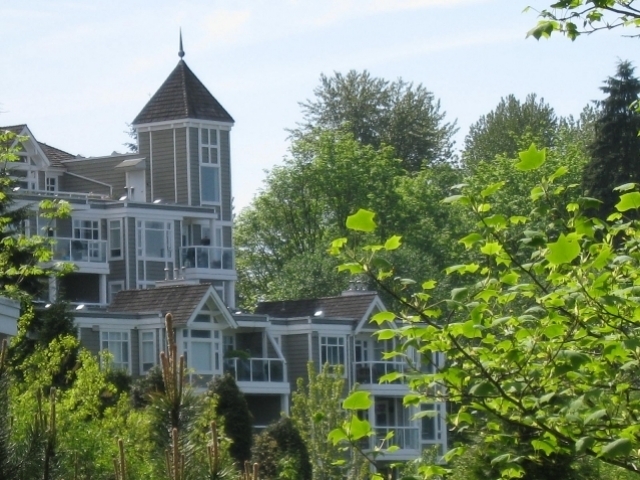 The Nakiska is only minutes away from Rocky Point Park, Buntzen Lake, Newport Village, public transit, and services.